Are you looking for a powerful weight loss plan? Are you tired of using so-called fad diets and weight loss pills? Then this is the time to try something better; something that is tested and proven to be effective; something that will really give your body live enzymes, minerals and vitamins. To lose weight, you need a lot of determination-this is exactly what will guarantee you amazing results. Studies show that juicing remains one of the tastiest and most healthy ways of losing weight (1). Mother Nature provides lots of fruits and vegetables that if you add them to your diet right now, you will lose a lot of extra pounds. Some of these vegetables are celery, avocado, carrot, cucumber etc. Juicing is also another powerful way of providing the right nutrients for your body and blood stream, and this is exactly what distinguishes it from smoothies. If vegetables are over-cooked, they will lose lots of nutrients, but juicing is better. When you drink juice, you will absorb more antioxidants, nutrients and enzymes that your body needs. To ensure a healthy lifestyle, you need to take a lot of juice. Drinking juice in your body will help to replenish damage cells, reduce inflammation and flush out dangerous toxins from your body. If you browse through the internet, you will read amazing testimonies of people who have lost weight through juicing. There are many stories of persons who have successfully lost weight through juicing. Although, there are lots of juice diet recipes out there, but cucumber lemon cleanse is a great option. It helps to flush out toxins from your body, and enables you to speed up your weight loss process. Cucumber contains great nutrients that help to cleanse your body. They are also low in calories and sugar. Are you suffering from hypothyroidism? Then drink cucumber lemon cleanse and try metabolism- boosting exercise and you will feel better. 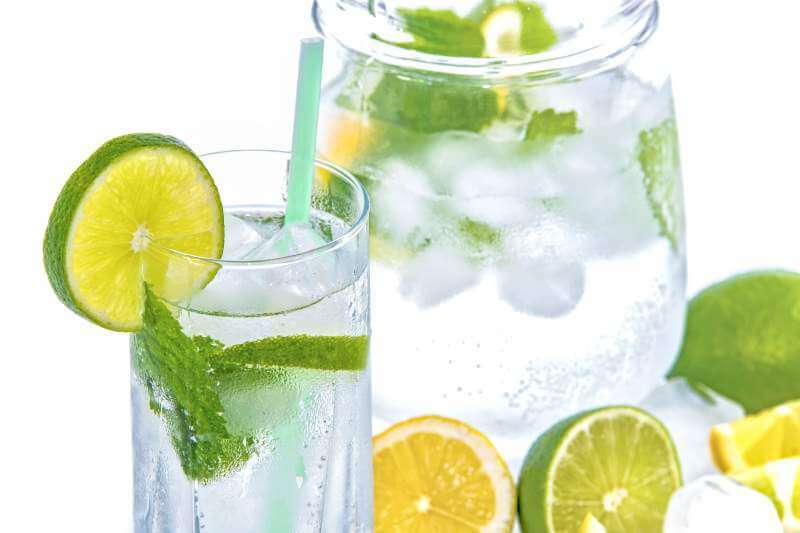 Ingredients: ½ fresh lemon, 1 large cucumber, and ½ cup of water. Directions: ensure you prepare the vegetables in line with per juicer specifications. Next is to place the peeled lemon and unpeeled cucumber into the juicer and mix them. You can dilute it with water if the taste of lemon is high. Do you want to boost your immune system while losing weight at the same time? Then this is the right recipe for you. You will never regret trying these juice diet recipes- some observers say this is one of the best recipes you can ever try. It is the right juice to take after emotional eating or stress eating. 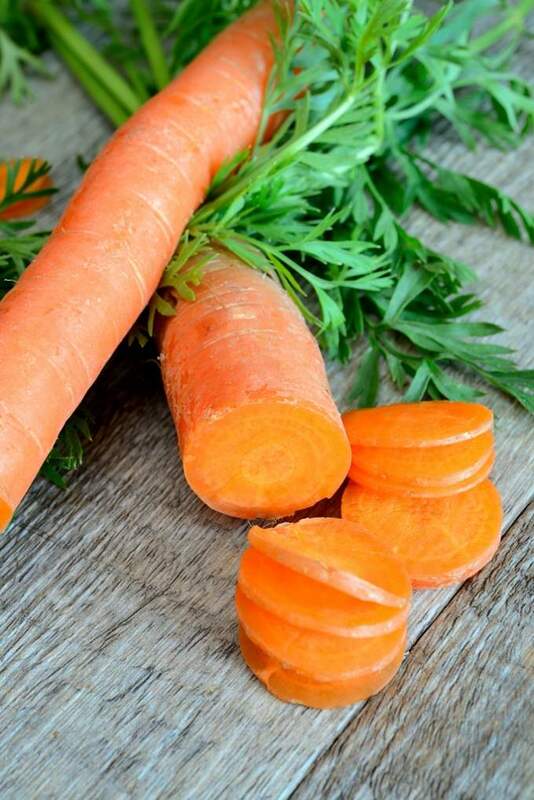 One good thing about carrot immune booster is that it has low calorie with good reputation of combating minor ailments, colds and flues. Ingredients: ¼ lemon, 1 clove of garlic, 6 carrots, and 1 inch of ginger. Directions: make sure that the ingredients are prepared and cleaned very well. The first thing you should do is to peel the lemon first, and ensure the garlic and ginger is juiced first, followed by the rest of the ingredients. This is one of the best recipes online, simply because they are awesome sources of antioxidants. You will surely experience a great tropical taste when you combine it with cucumber. Berry tropical vibes contains lots of minerals, vitamins and antioxidants to ensure your body receives proper nutrients while losing weight. 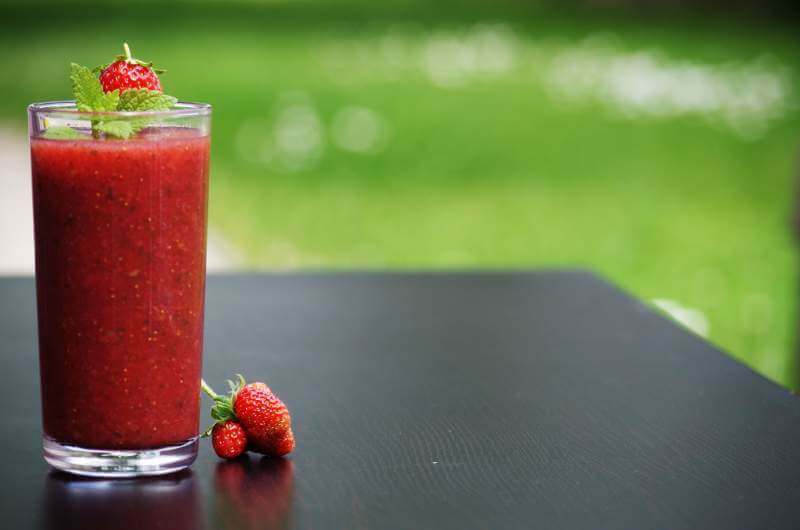 Ingredients: 1 cucumber, I mango, 1 cup of strawberries, 2-3 sprigs of mint, and ½ of raspberries. Directions: ensure you wash and clean the ingredients. Peel the mango. Place the mint, followed by the raspberry, mango, strawberries, and then the juicer subsequently. This is another great juice diet recipe for weight loss. It helps you to burn birth weight, and also curb cravings. 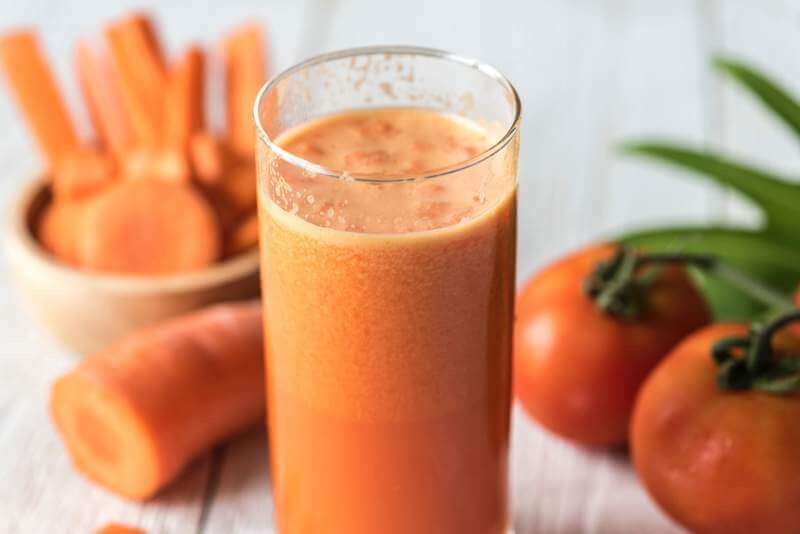 Ingredients: 1 teaspoon of kosher salt, ½ cup of cilantro, ½ cup of spinach, 1 teaspoon of ground black pepper, 2 Roma tomatoes diced, 2-3 medium sized carrots, and 1 cup of chopped watercress. Directions: wash, peel, and dice the carrots and ensure they are into smaller pieces. Chop the vegetables into smaller pieces too. Put all the vegetables in a juice jar and process them, and make sure they blend well. Pour the juice in a tall serving glass, and then spice it with a spring of cilantro. It will turn into a sweet juice, and you can drink it at your preferred time. But, some nutritionists say that it is most effective when you take it early in the morning or at night. Celery and beet juice will give your body enough minerals, vitamins and enzymes to function better and lose weight at the same time. Ingredients: 1 teaspoon of sea salt, 1 bunch of cilantro, 4-5 celery stalks, 1 cup of chopped spinach, and 1 small beet, cubed. Directions: take a juicer and put all the ingredients in it, and then blend it very well. Put the juice in a glass, put small amount of lemon juice to it, so that it can have a tangy taste. You need to take this celery and beet juice, because it will help you in getting rid of wastes and toxins from your body and also act as a powerful cleanser. In this article, we have successfully identified 5 best juice diet recipes for weight loss. Also, it is important to note that juicing is not a miracle drink. All you need to do is to play your own part such as watching what you eat, checking your carbohydrate and sugar intake periodically. Also, cut down your consumption of fried foods, canned or processed foods, bread, rice etc. Very importantly, make sure you dedicate some time for exercises at least 2 to3 times a week. Now that you have been exposed to best juice diet recipes for weight loss, it is now up to you to take action and get the real weight you have always desired. Was this article helpful? Share your experience with us!